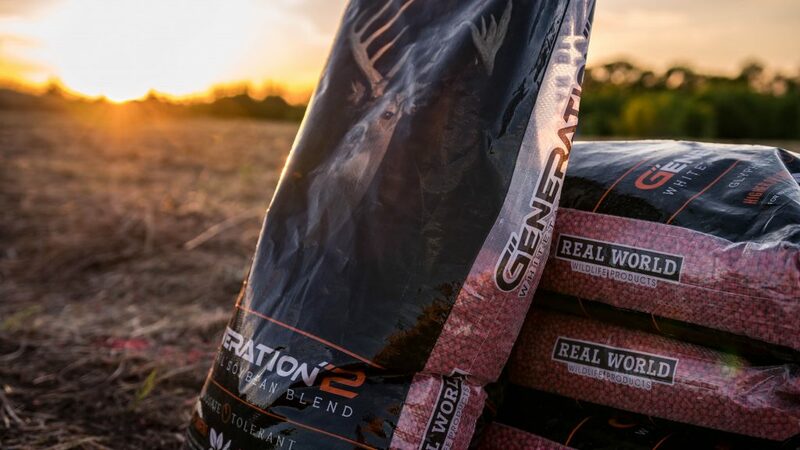 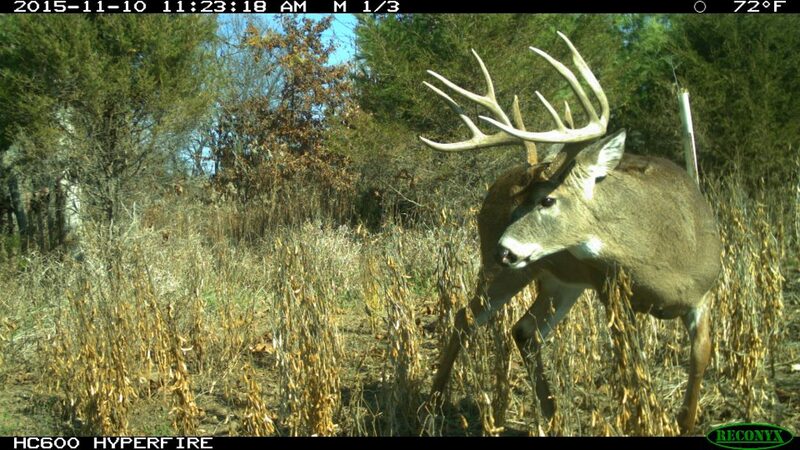 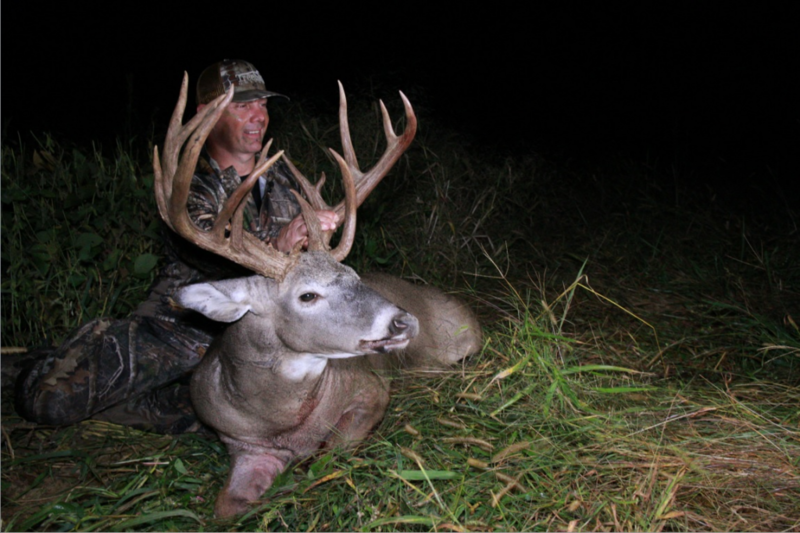 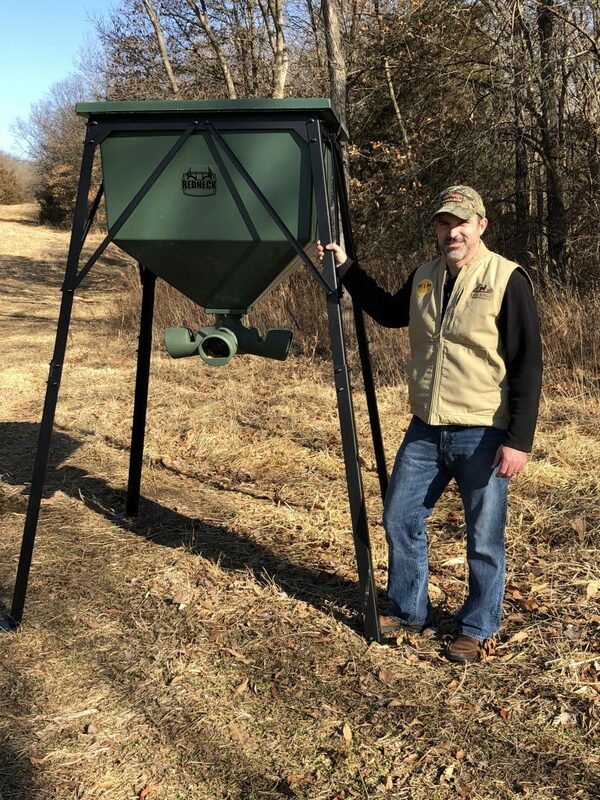 Are You Planting the BEST Whitetail Soybean? 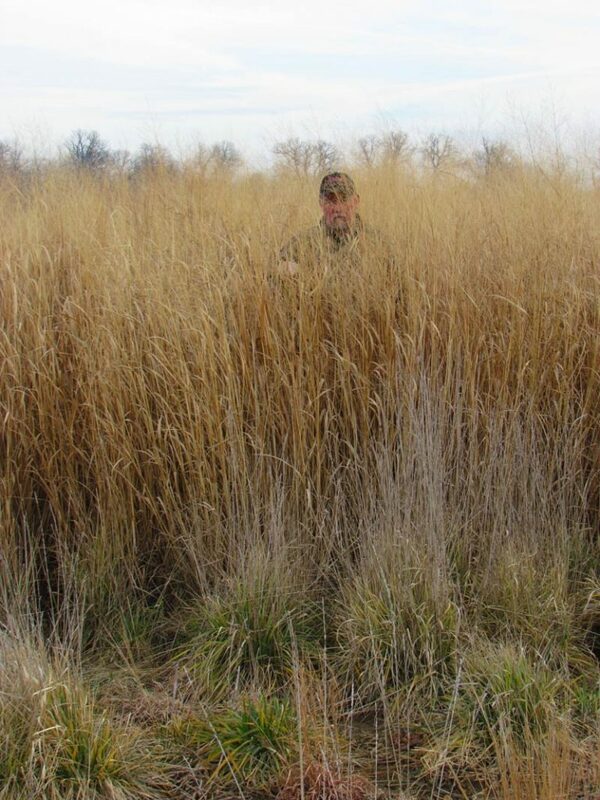 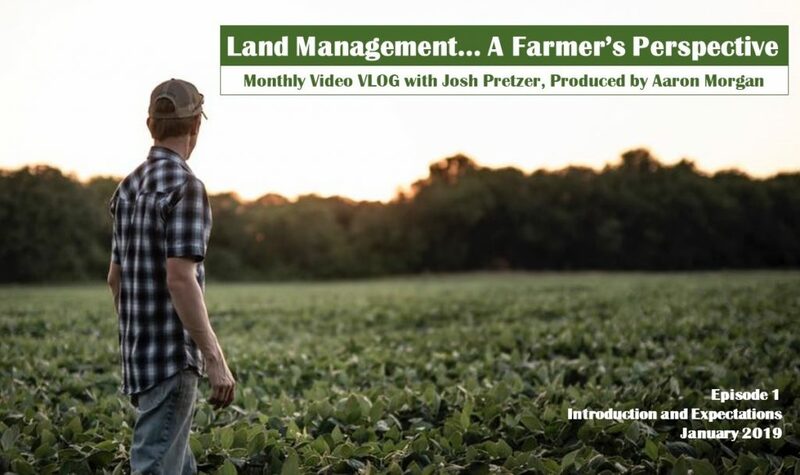 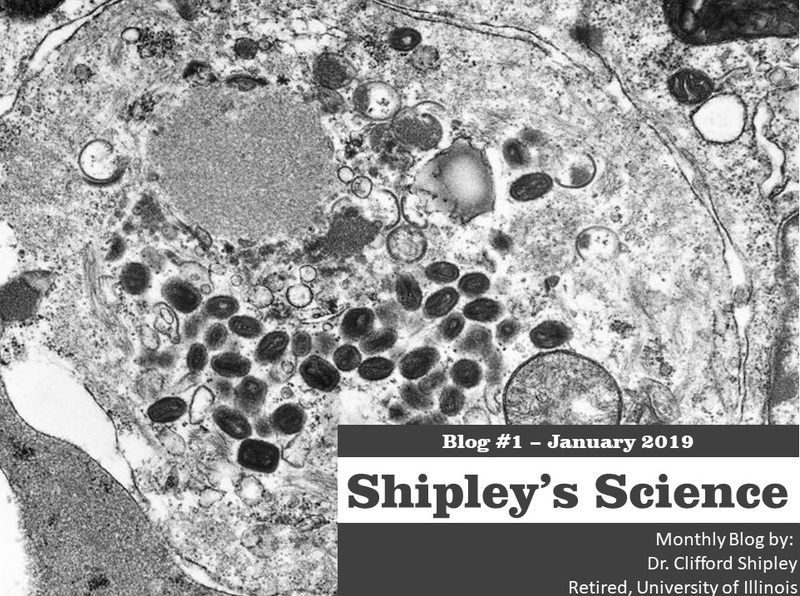 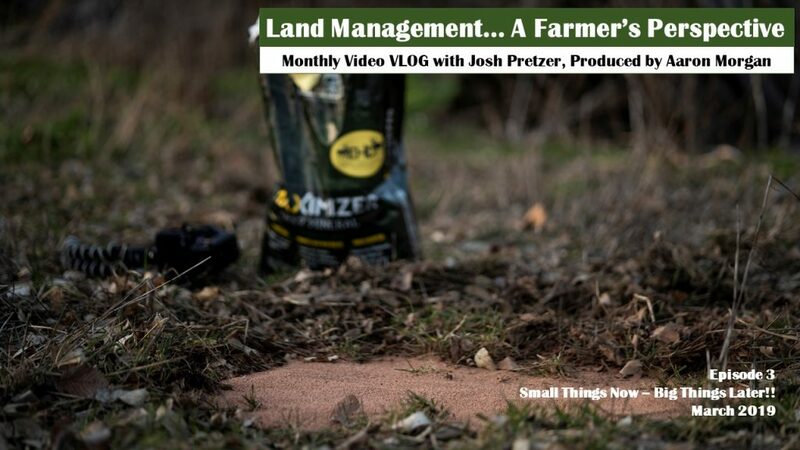 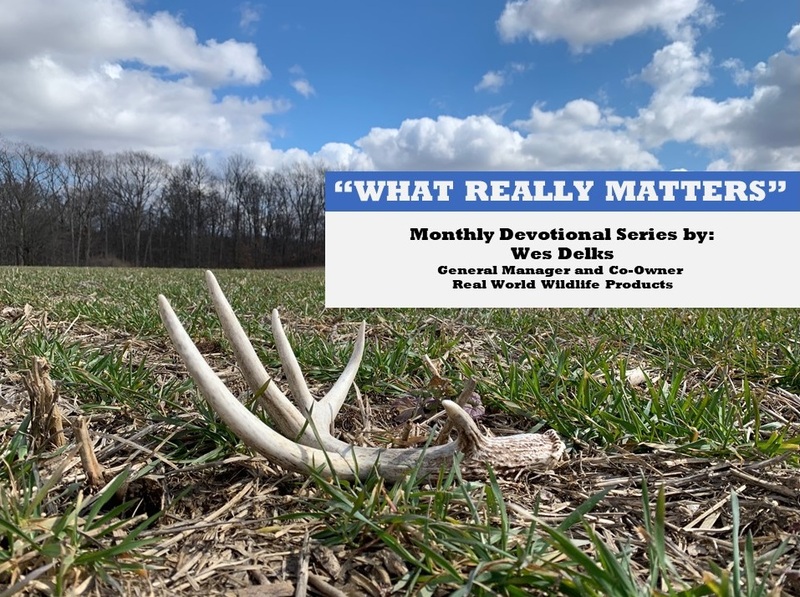 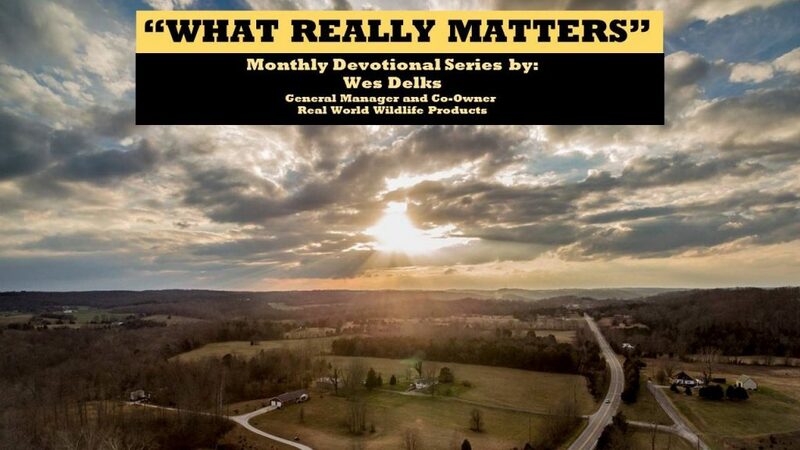 Land Management… A Farmer’s Perspective – March 2019 SMALL THINGS NOW – BIG THINGS LATER! 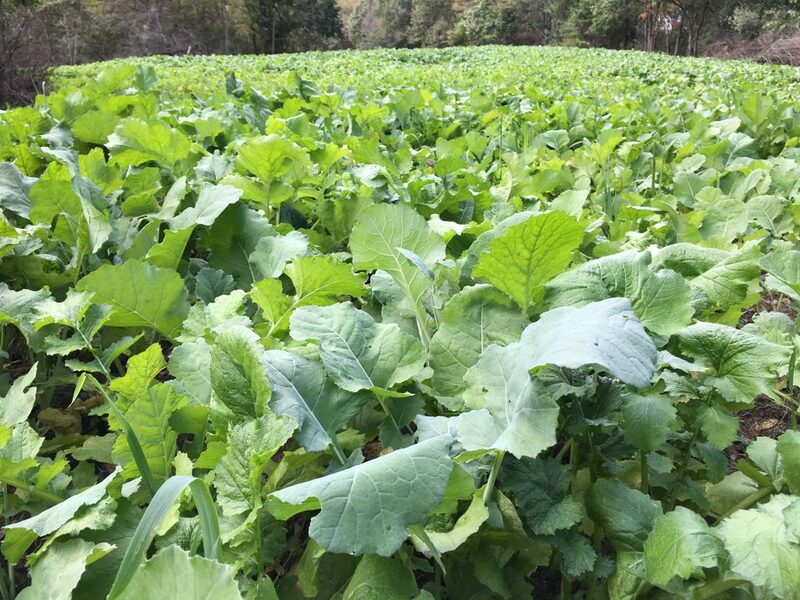 Are Your Plots Flooded Out? 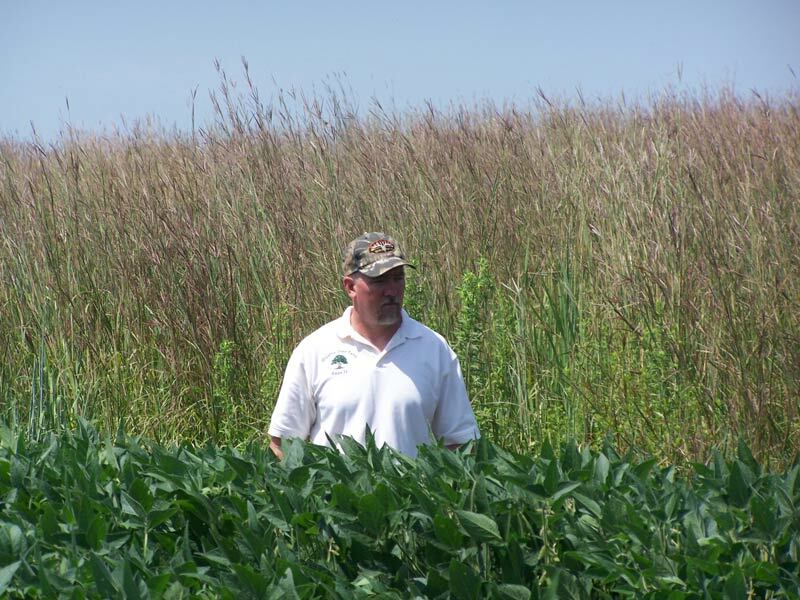 Real World Soybeans – Just Another Ag Bean? 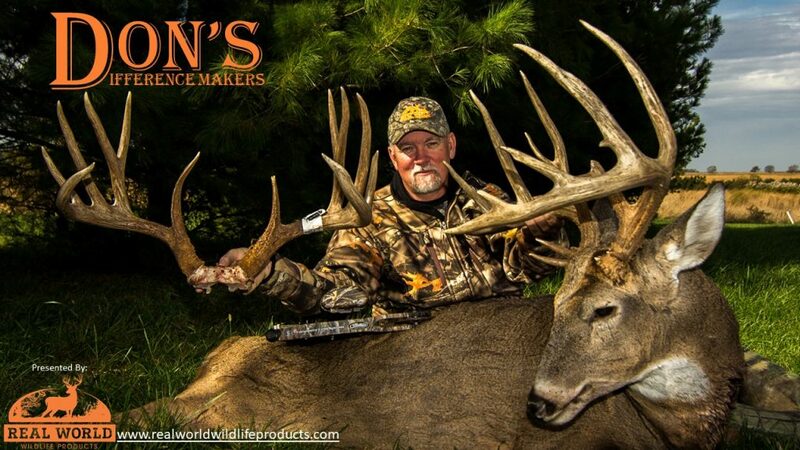 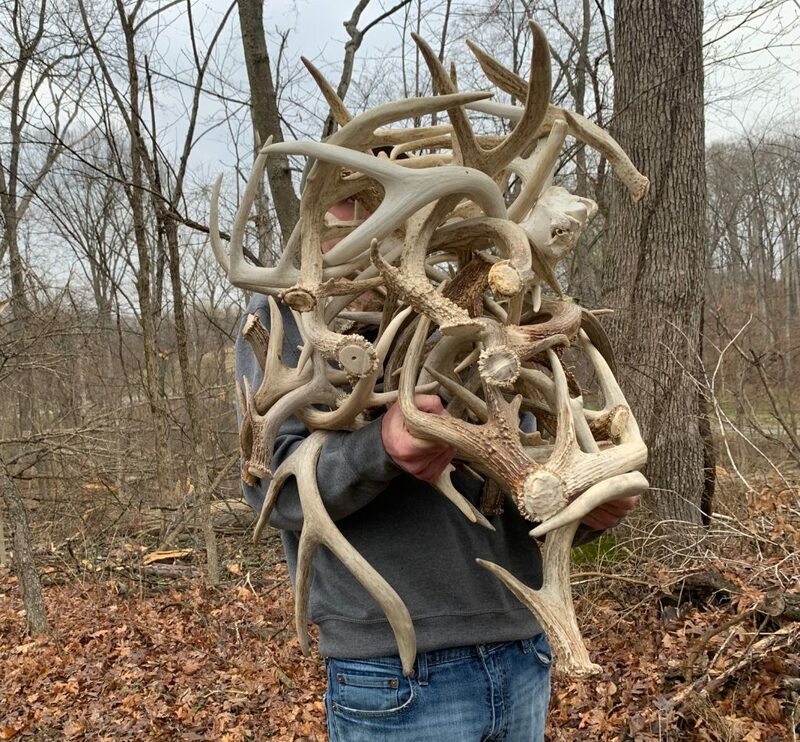 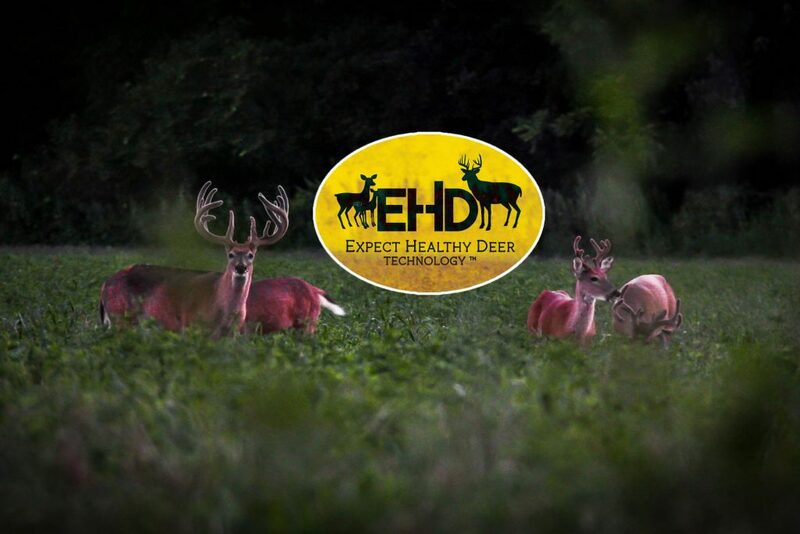 Do Deer Minerals Really Work?